The local school district will continue to move to create its new, three-year strategic plan. With 2017 officially over, residents in Mt. Laurel can look forward to just some of what’s already planned for Mt. Laurel Schools for 2018. Many of the 2018 activities from the Mt. Laurel Schools Board of Education will be focused on following through with the next steps in the district’s “A Path to Success 2030” strategic planning initiative. The district recently completed a series of meetings throughout November and December for the plan where various stakeholders in the community were invited to share their beliefs about what is already working well in Mt. Laurel’s K-8 school district and what members of the community would like to see for the district’s future. District officials plan to use input from the community to create a strategic action plan to guide the district for the next three years, starting in July. 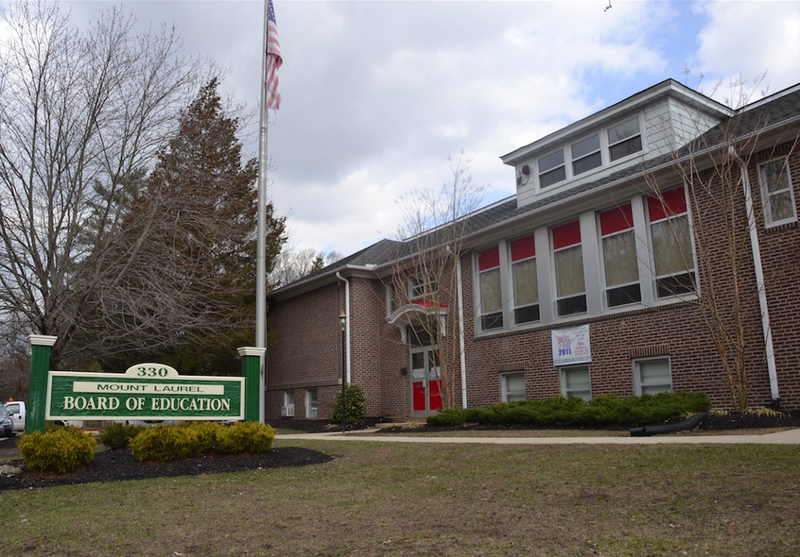 However, as noted by district Director of Communication Services Marie Reynolds, the district will still be soliciting help from members of the community before bringing a final plan before the BOE for approval in March or April. According to Reynolds, in January the district will launch a community-wide survey so the district can gain even more input on the strategic plan from members of the community who might not have been able to attend one the community meetings. “An invitation will be going to every household in the community, and people that weren’t able to attend all the sessions will be able to respond and share their ideas,” Reynolds said. In addition to the community-wide survey, the district is also looking for members of the community to volunteer as part of small committees that will actually write the district’s strategic plan based on the information gathered from the meetings and community survey. Interested members of the community are asked to reach out to Superintendent George Rafferty at grafferty@mtlaurelschools.org to volunteer to be a part of the plan-writing committees, which are scheduled to meet for three, 90-minute sessions once the community-wide survey is complete. “We will get this survey information back, collate all this information, and by the end of January we’ll have our committees formed and we’ll begin scheduling our first 90-minute writing session probably in February,” Rafferty said. Members of the community interested in learning more about the district’s “A Path to Success 2030” strategic planning initiative can visit a special page on the district’s website at www.mtlaurelschools.org. “We’re not over yet, but we will get the plan done, so we have some work to do,” Rafferty said. “We need people who are good writers who can take some of these ideas that we have and help us put them into a plan,” Rafferty said. As Reynolds and Rafferty noted several times throughout the strategic planning process, officials chose to include the year 2030 in the title of the planning initiative to reflect on this year’s kindergarten students in the district who are set to graduate high school in 2030. Officials say that while the strategic plan will officially guide the district for the next three years, many of the initiatives in the plan will affect the district’s students for many years beyond the three-year life of the proposed plan.